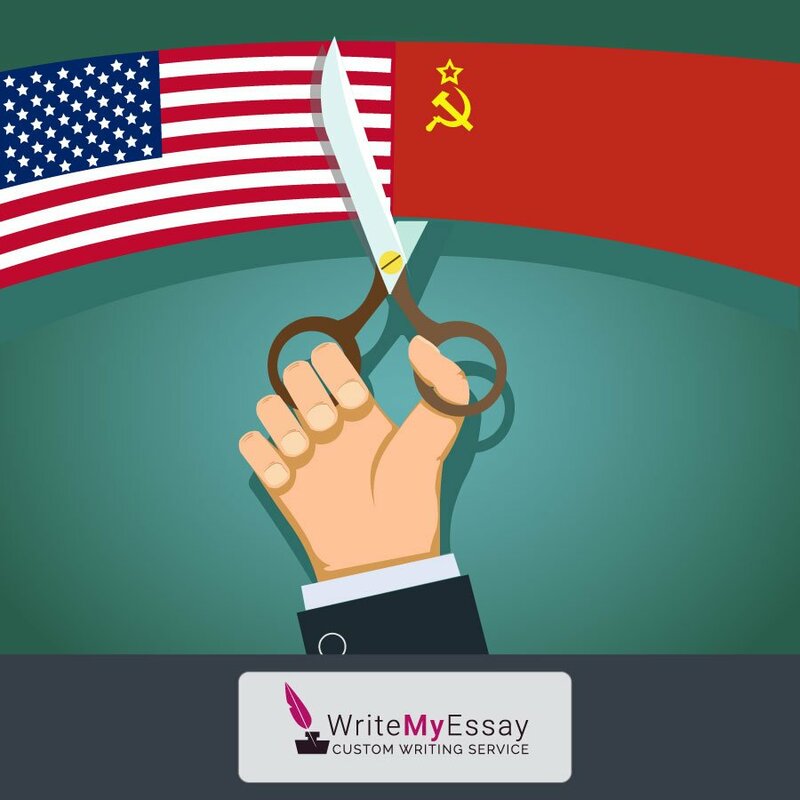 Tensions between the US and the Soviet Union that emerged after World War II came into history as the Cold War. The two nations fought as allies, but their relations were complex. Americans were worried about Stalin’s blood-thirsty regime and the rule of communism in the USSR. Russian leaders were more concerned with the US delayed entry into World War II and its refusal to treat the Soviet Union as a legitimate subject of international relations. In the atmosphere of mutual distrust and hostility, the Cold War was inevitable. Facing the Cold War, the US leaders utilized containment of Russian expansive attempts. For the next 40 years, the US stuck to the policy of supporting free peoples who were forced to join the USSR. The defense spending increased, and the government was ready to apply military force to detain communist expansion. President Truman encouraged the creation of atomic weapons, especially after the USSR tested their own nuclear bomb. Even the exploration of space accelerated because of the Cold War. The Soviet Union launched the world’s first artificial satellite into the Earth’s orbit in 1957. The next year, the US launched its own satellite, Explorer I. To secure development in space exploration, President Eisenhower created the NASA. Events of the Cold War troubled simple Americans no less than officials. The omnipresent threat of the Soviet expansion made people build shelters in their backyards and depict communists in horror movies. The Red Scare was escalated by federal agencies that engaged in detecting communist-related individuals in all public spheres. Thousands of federal employees were prosecuted or fired.